Hello! And welcome to the Bedbug Bible Gang Big Boats of the Bible! 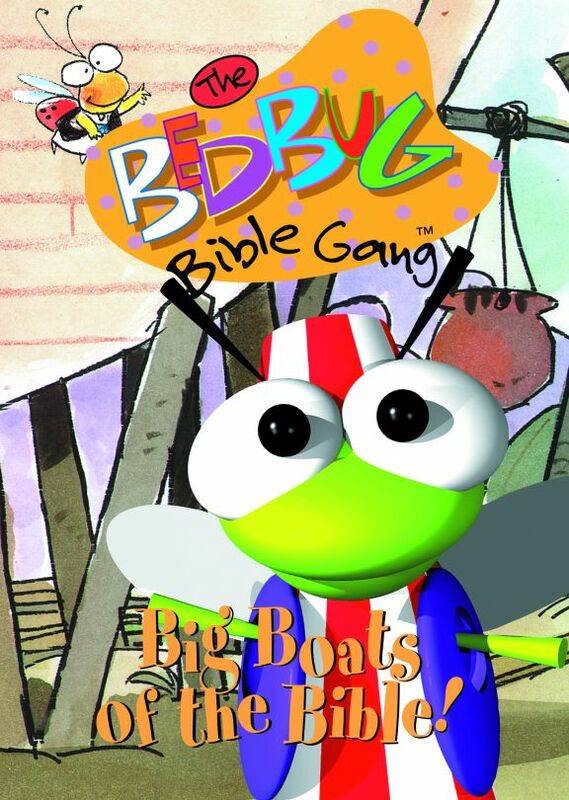 The bedbugs are ready to row towards a great high seas adventure, and you're welcome to join. 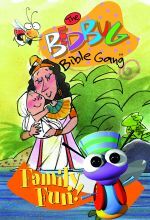 You'll hear the thrilling sea stories of Noah, Jonah, and Jesus Calms the Sea. Along the way we'll sing fun songs and play great games. 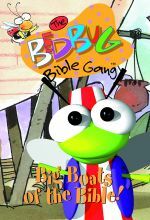 So, get ready to weigh anchor, because the Bedbug Bible Gang Big Boats of the Bible is set to sail! This delightful program combines 3-D computer animation with illustrations and live-action puppets. 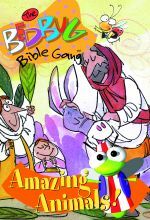 Recommended for ages 3-8. Fullscreen.